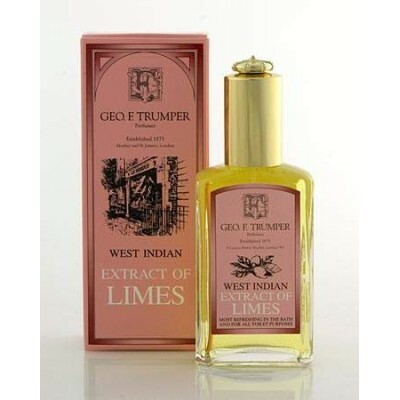 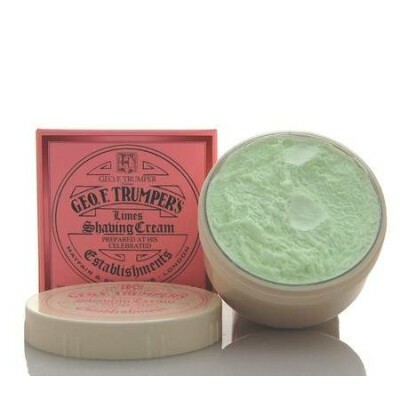 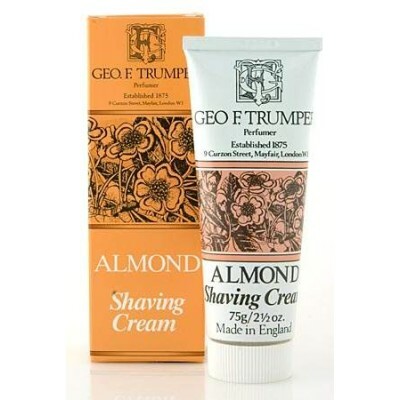 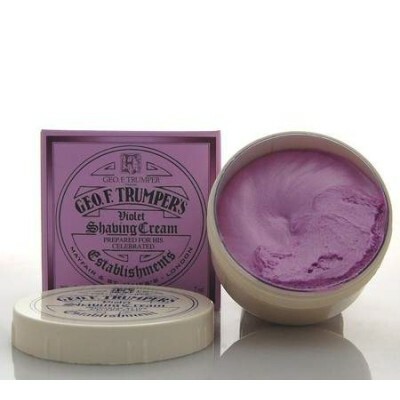 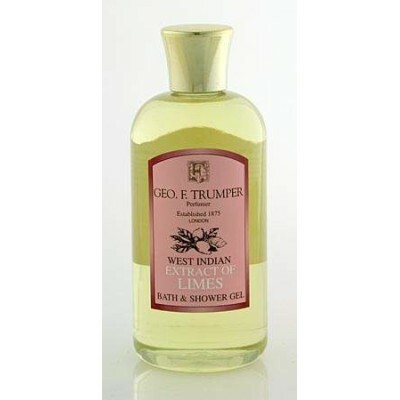 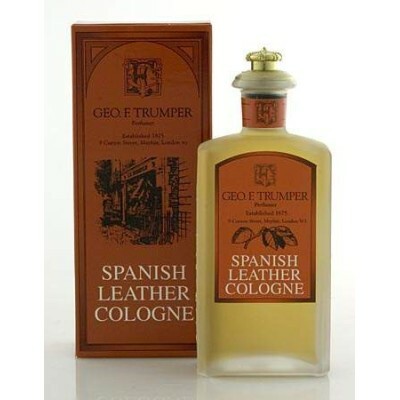 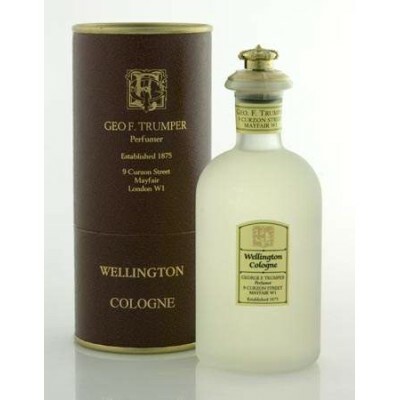 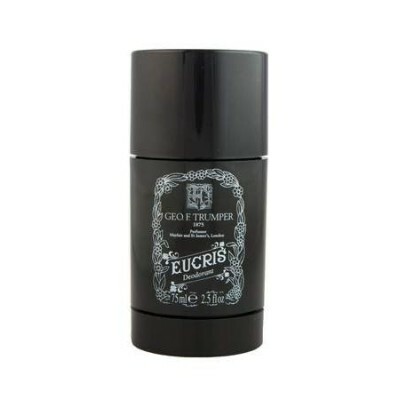 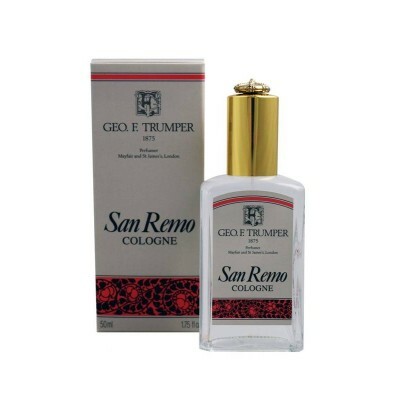 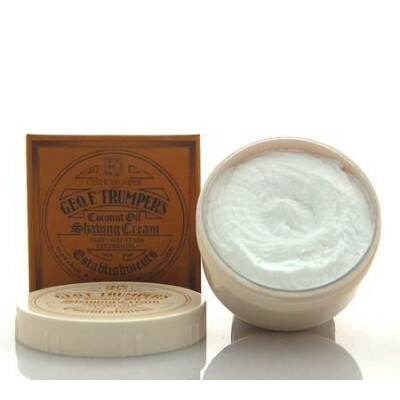 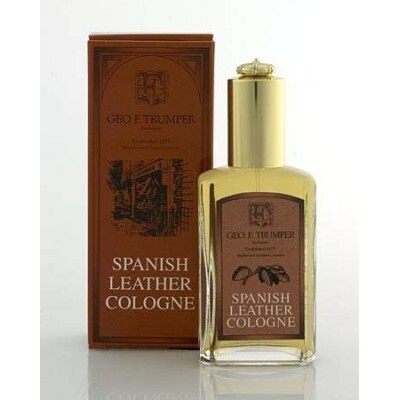 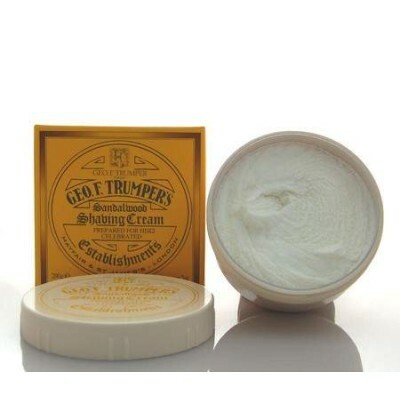 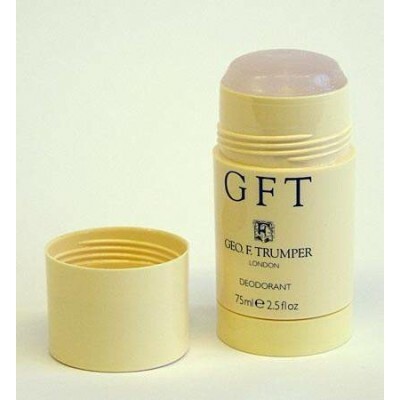 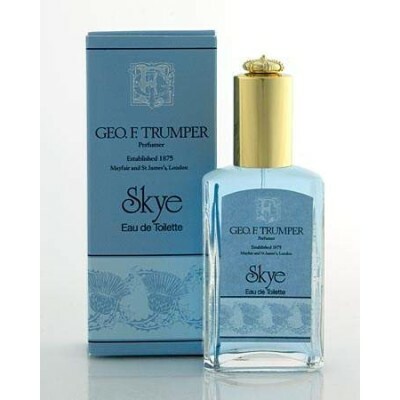 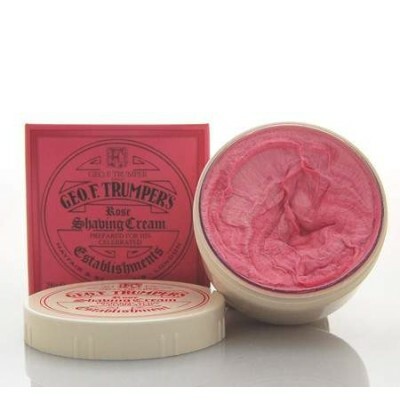 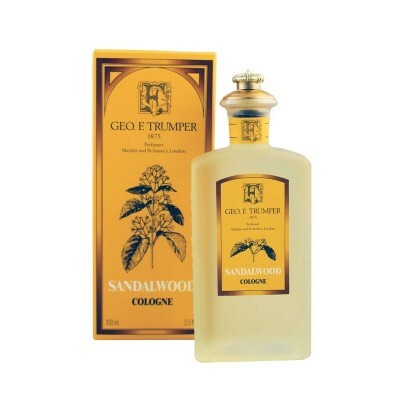 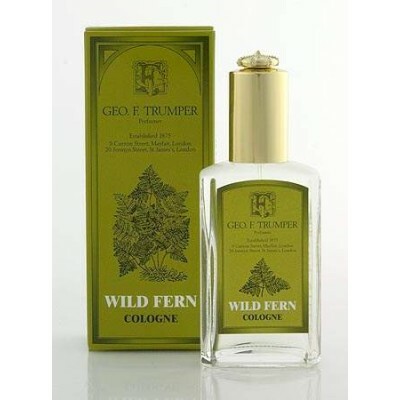 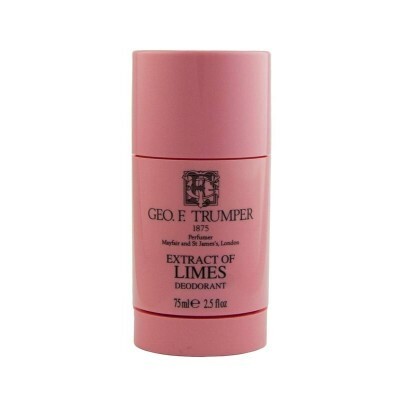 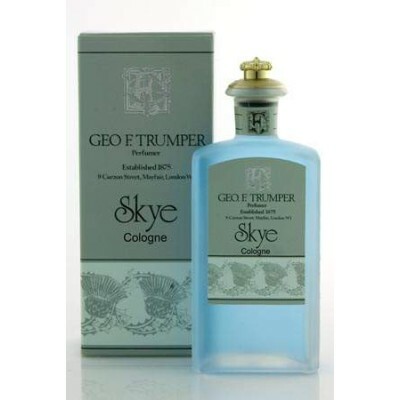 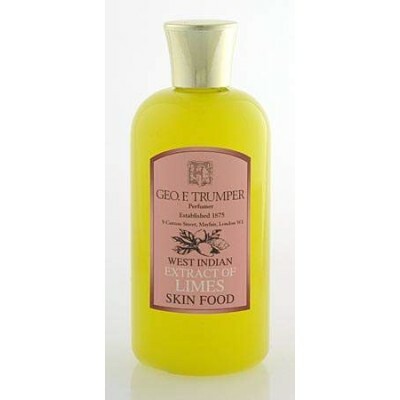 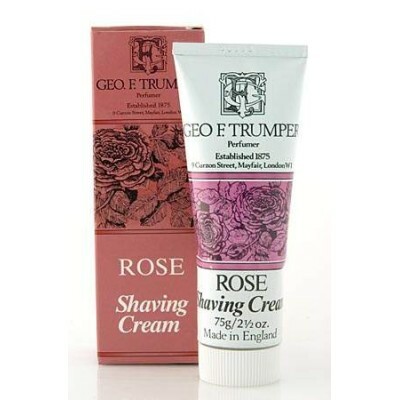 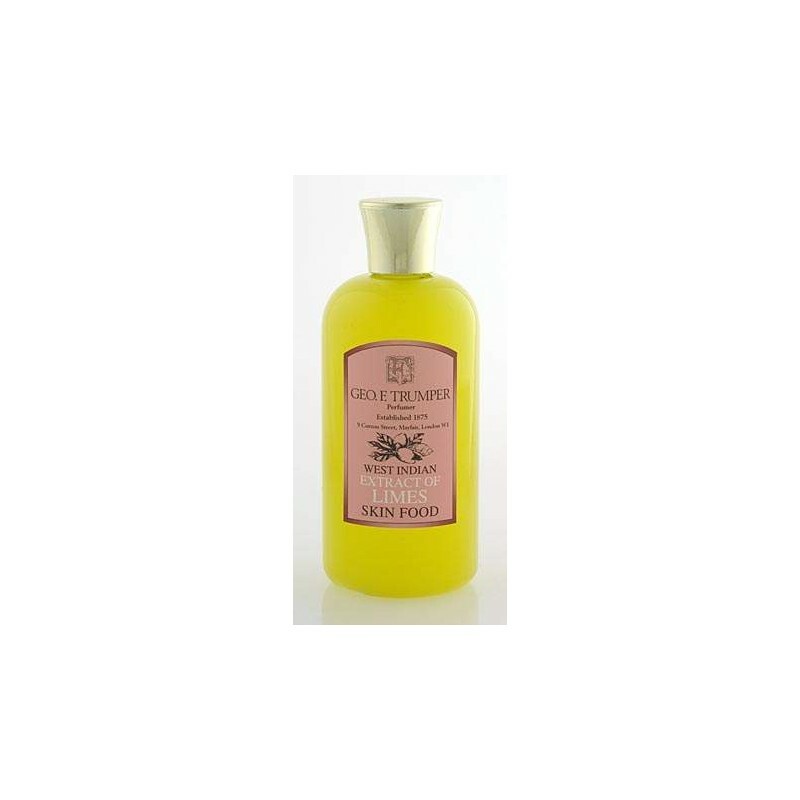 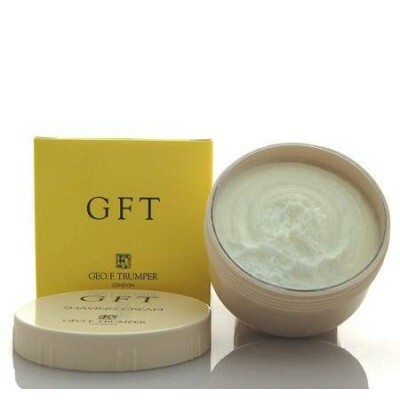 Geo F Trumper Extract of Limes Skin Food 200ml. 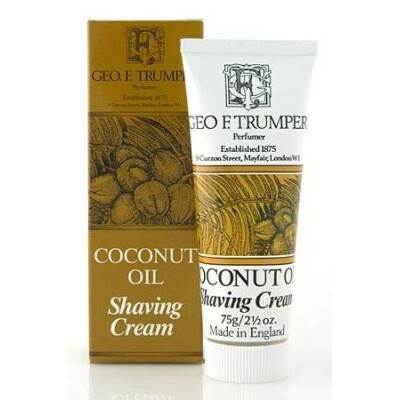 An everyday, light, non-oily, glycerin based formula to soothe the skin after shaving or add effective nourishment and protection before shaving. 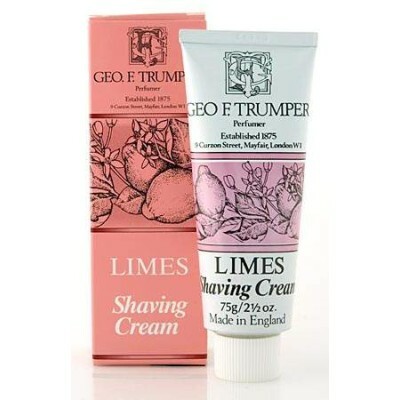 By buying this product you can collect up to 69 ShavingPoints. 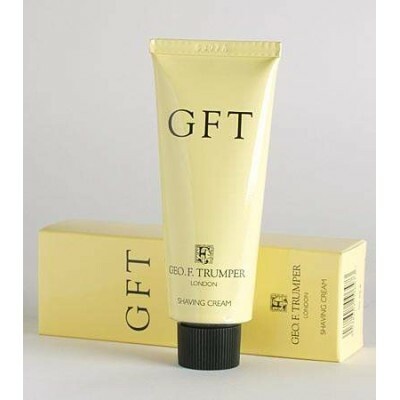 Your cart will total 69 points that can be converted into a voucher of £ 0.69. 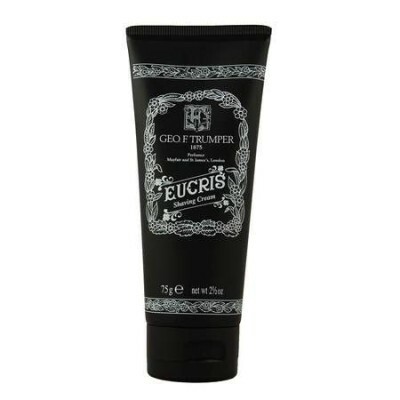 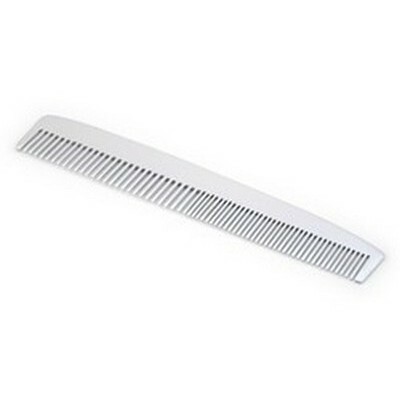 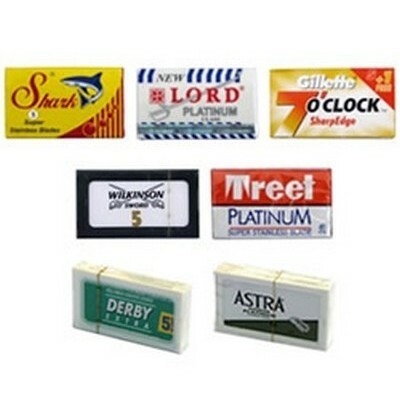 An excellent product that protects your face after shaving. 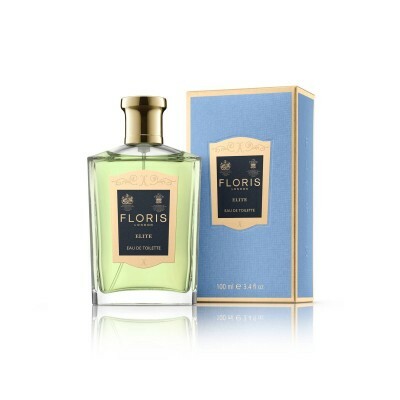 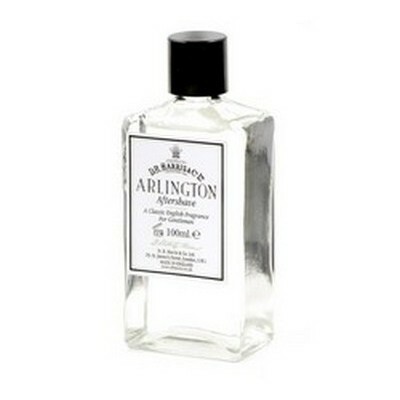 Very good, scent fades away too soon. 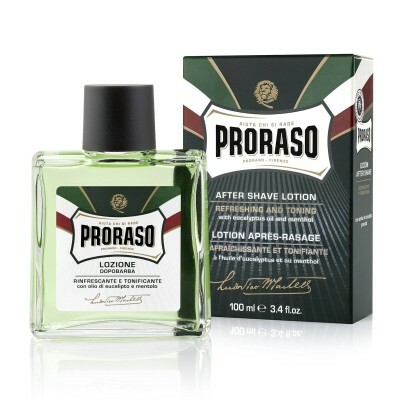 Leaves skin nice and soft. Lovely citrusy smell; and very refreshing. 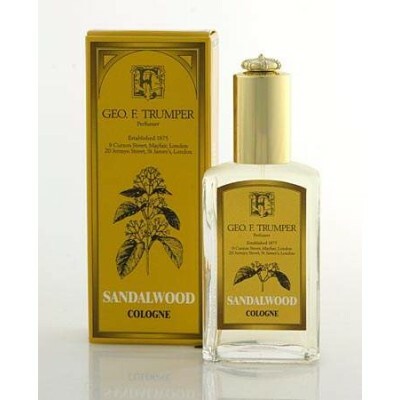 Still prefer the sandalwood, though. 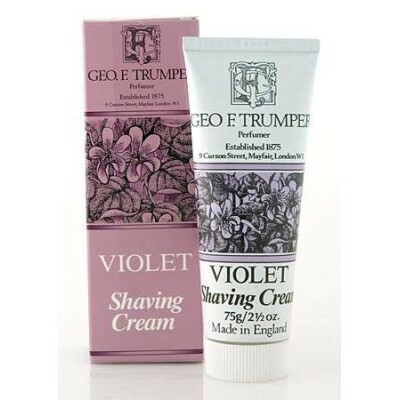 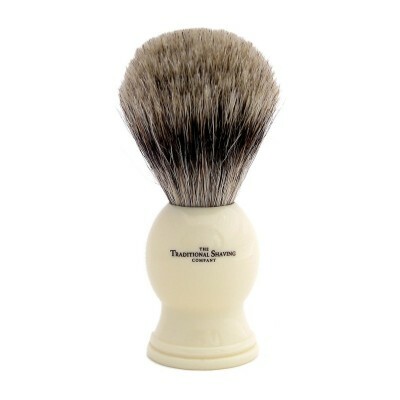 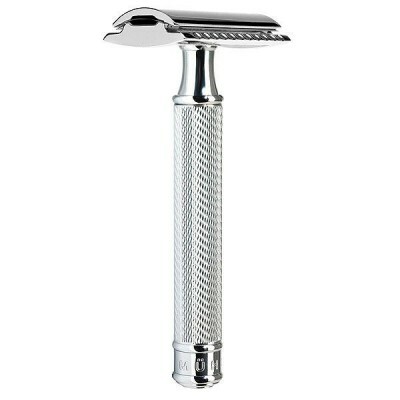 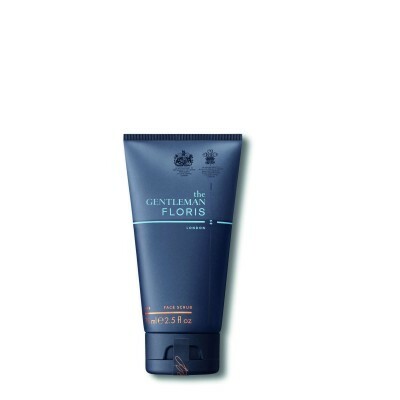 Great product, refreshing on your skin after a shave. 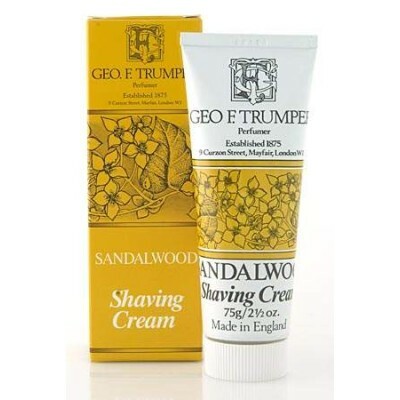 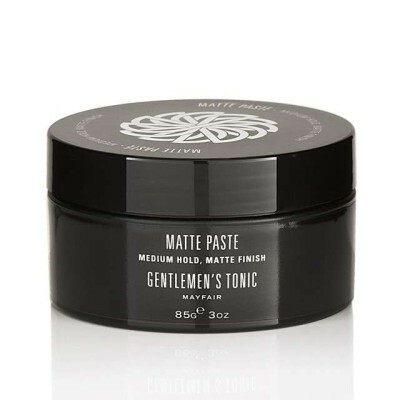 I use this before and after shaving and I have found it to make more difference than anything else in getting an excellent comfortable shave. 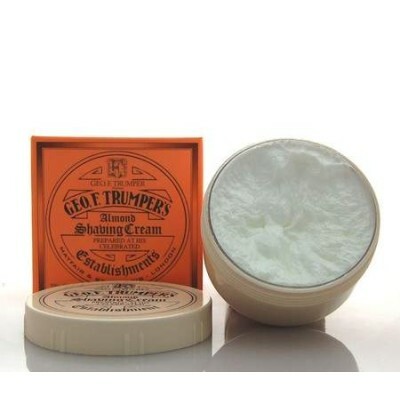 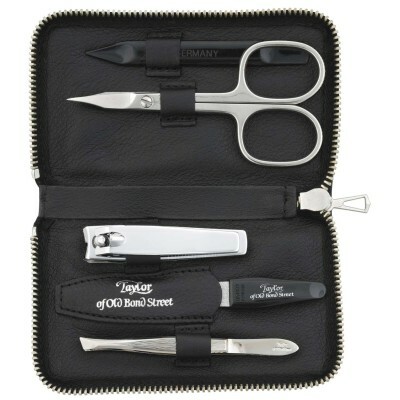 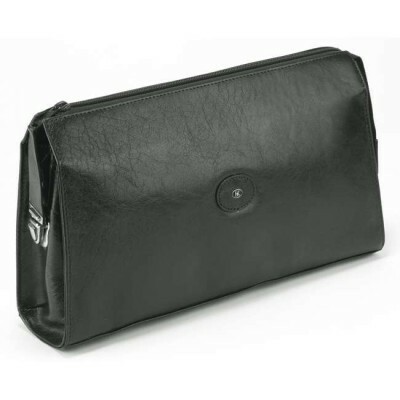 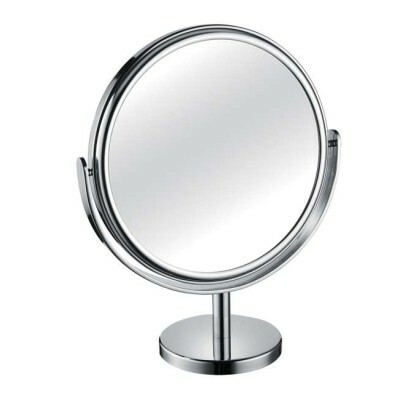 Really nice product. 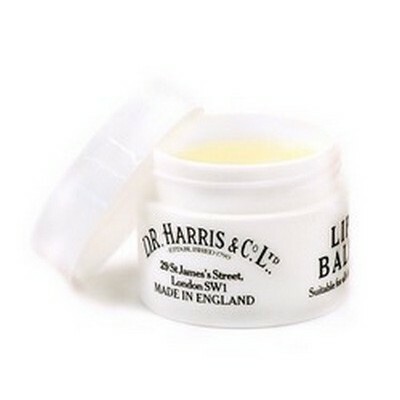 Little goes a long way and lasts for ages. 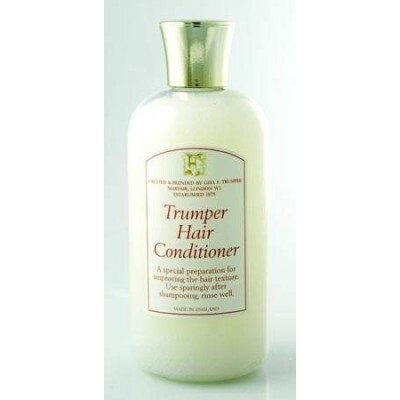 Doesn't dry out and my skin feels nice.